Pelican Sound Golf and Country Club is located just north of Bonita Springs in Estero, Florida. It is situated near the intersection of Corkscrew Road and US 41 (Tamiami Trail). It is located west of US 41. It's border to the north is the Estero River and Koreshan State Historic site, to the west is Estero Bay and to the south Williams Road Extension. Pelican Sound is a master planned community which features coach homes, condominium homes, carriage homes and single family villa homes. New construction is no longer offered, as the community is sold out. There are resale properties available in Pelican Sound from the high $200's to slightly over $900,000. The leasing structure of Pelican Sound allows for up to 12 leases per year with 30 day minimum leases. Use of all of the community amenities transfers to guests and tenants. Pelican Sound is a popular location for investment rentals due to the close proximity to the airport, the amenity structure and nearby conveniences such as the Estero Community Center, Miromar Outlets, Germain Arena and The International Design Center. Pelican Sound golf features 27 holes of golf designed by Chip Powell and Mike Hill. Every home owner in Pelican Sound enjoys golf privileges. 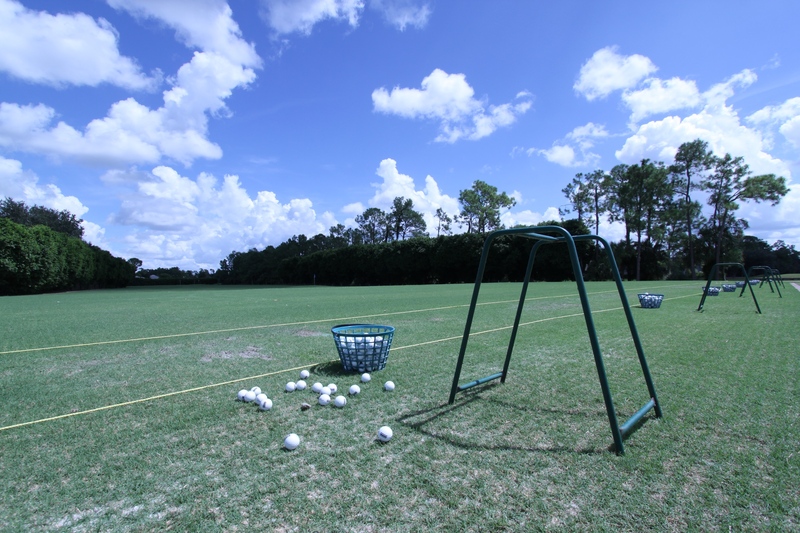 The golf membership at Pelican Sound can be transferred to guests or tenants for a small fee. Reciprocal use of cooperating courses are offered May-October. Pelican Sound was developed by WCI Communities, Inc. Other nearby WCI Communities includes Pelican Landing in Bonita Springs, Florida, Wildcat Run in Estero, Florida and Pelican Preserve in Fort Myers, Florida.